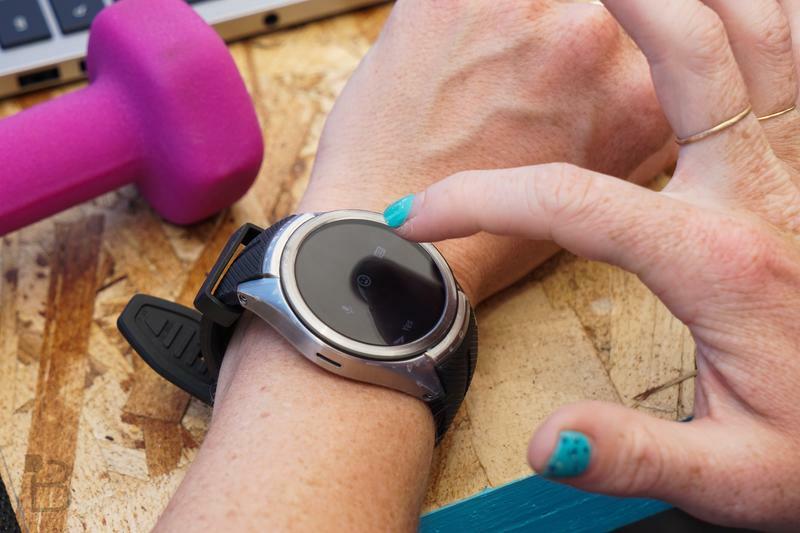 It’s been a tough year for Android Wear. 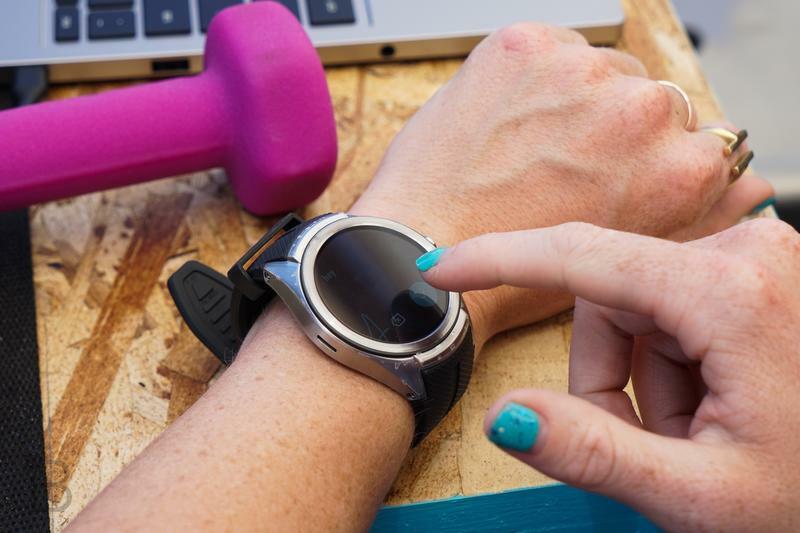 There have been virtually no new smart watches running the platform, while other companies that once supported it are turning away. And the big 2.0 update was pushed back into early next year. 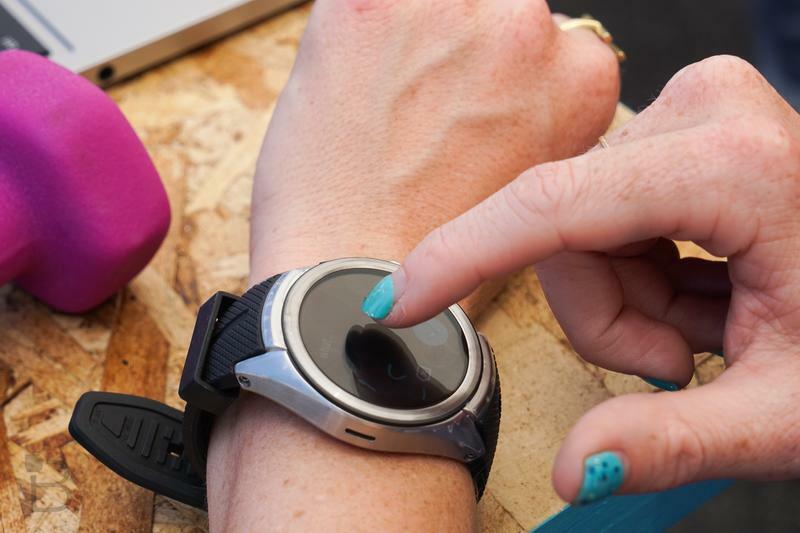 While Android Wear is still facing a lot of uncertainty, it could be getting a big jolt of inspiration. Google this week acquired Cronologics, a wearable company started by former Googlers, including Lan Rcohe, Leor Stern and John Lagerling. 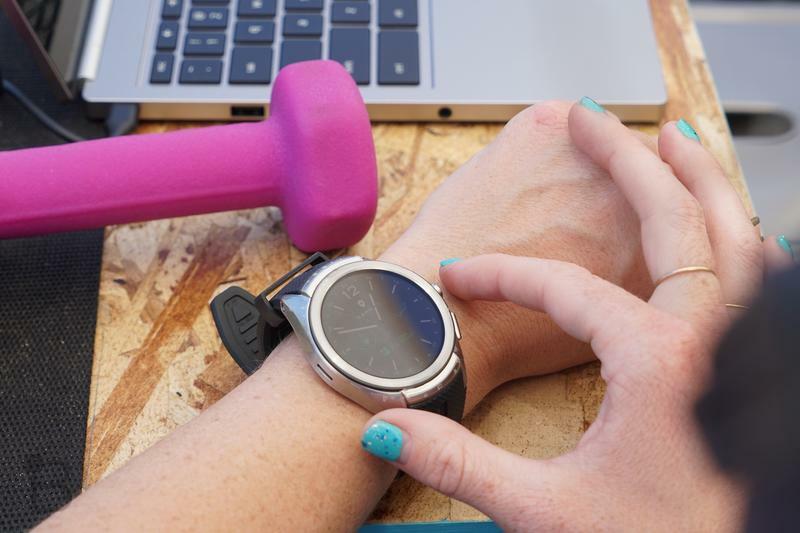 Cronologics’ technology has previously been integrated into the CoWatch, a smartwatch that could be controlled with the help of Amazon’s Alexa. While the watch’s design left a lot to be desired, its functionality got a lot of people talking—and it seems Google has taken notice. 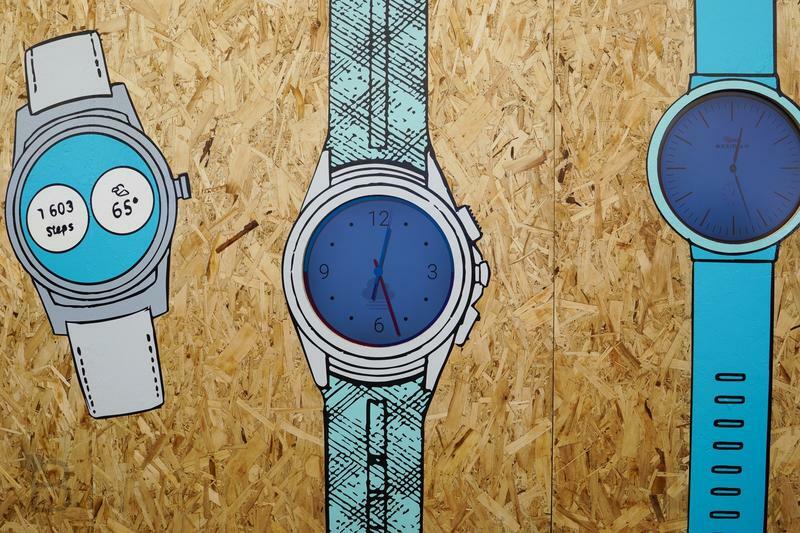 We are joining Google to help grow the portfolio of watches powered by Android Wear. We see strong alignment with Android Wear’s mission and look forward to working with our new colleagues at Google to continue pushing the frontier of wearable technology and smartwatches with Android Wear 2.0 and beyond. 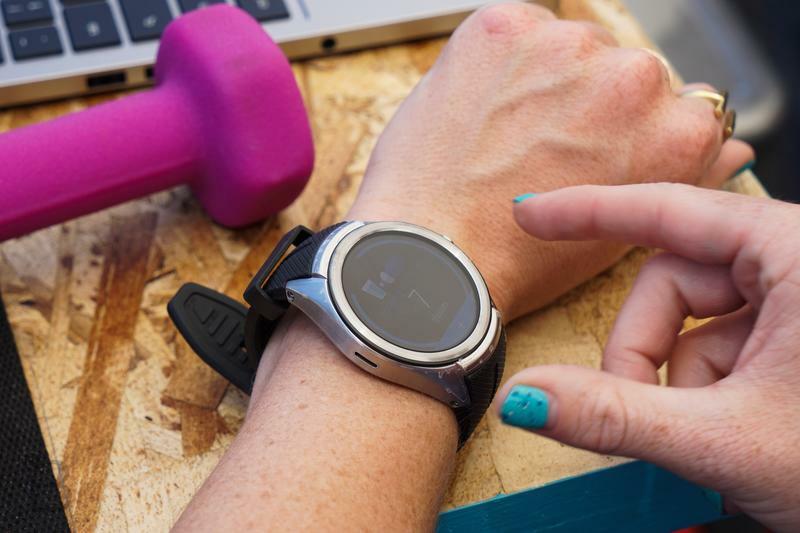 It’s unclear how much freedom Cronologics will have when developing for future versions of Android Wear, but considering the platform is in such an inert state, any changes should be positive. Google is expected to release Android Wear 2.0 early next year, which will include features such as support for standalone apps, handwriting recognition and more.